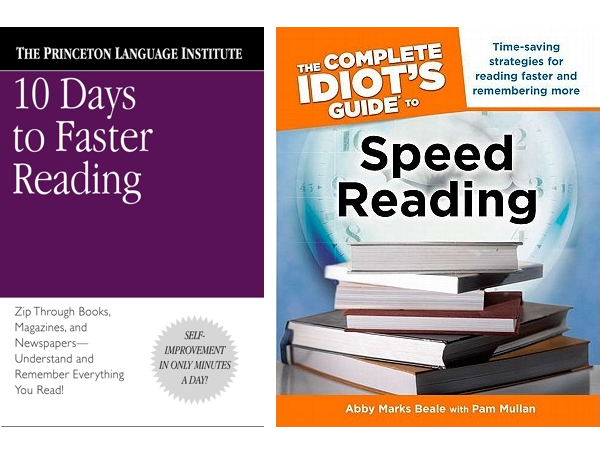 For the past 25 years, I have taught business professionals in Fortune 500 companies, associations, small businesses and government agencies, students and educators in high schools, colleges and universities, and anyone else who wanted to improve their reading speed. Click here to see some of my clients. You can easily reach me online via email or by phone at 203-949-9153 (US) with any questions about your learning experience. Contact us to connect over Skype. So what are you waiting for? 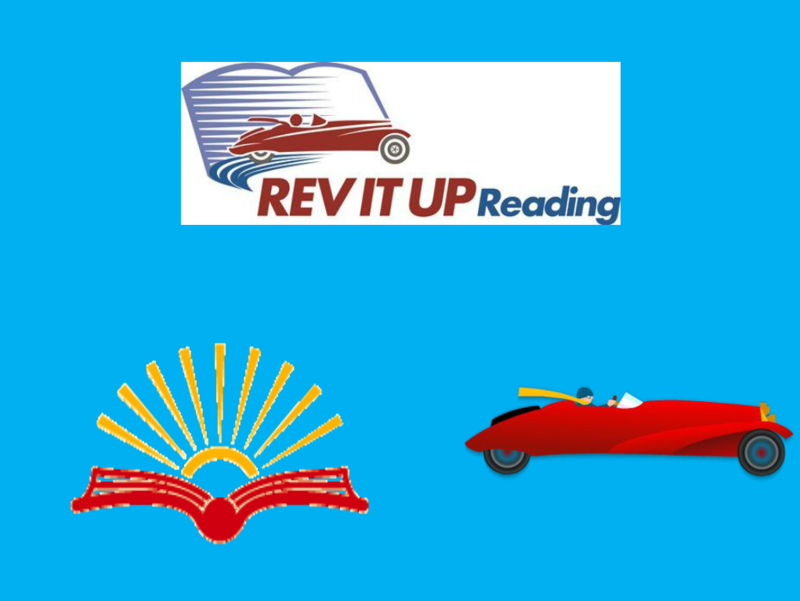 Let me help you get up to speed with what you read! 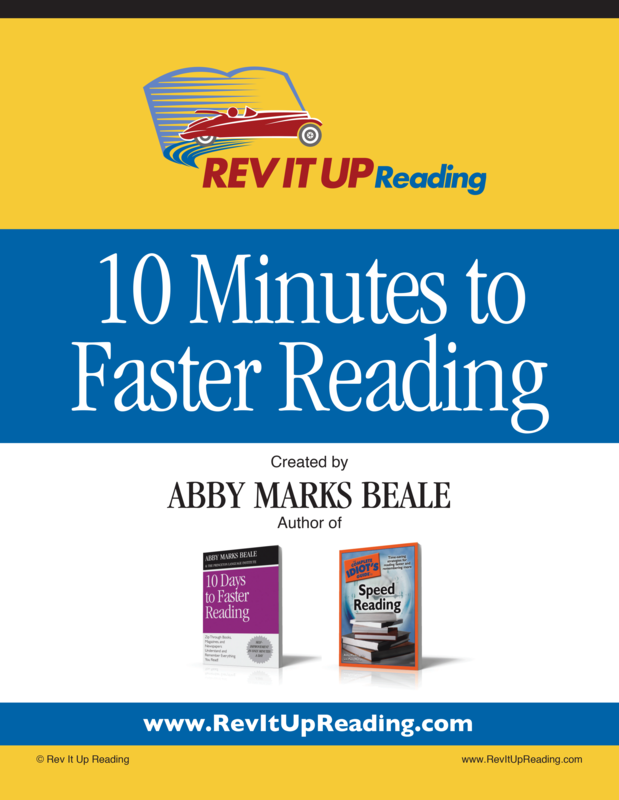 Learn more about — or purchase — Abby’s published works.